As it turns out, we are not alone in crushing on Kacey Musgraves! 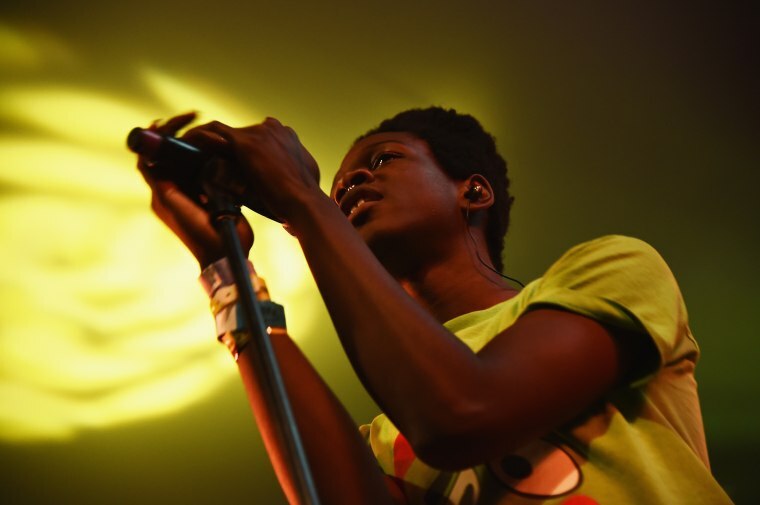 Disco angel Shamir recently paid a visit to BBC1 Radio's Annie Mac, and after a chat about his hometown Las Vegas and a performance of “On the Regular,” he shut the show down with a drop-dead charming cover of Musgraves' first big breakout, "Merry Go 'Round." "It's just a song that I sang to myself all the time when I had a guitar in my hand," he gushed. Jump to the 8:40 mark below to listen; and don't miss Musgraves' hot off the presses cover story.